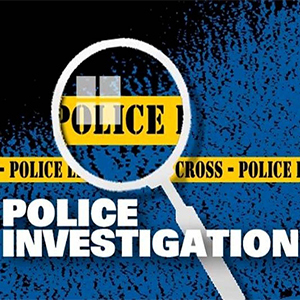 The latest fatal shooting has occurred in El Dorado, Tunapuna. The dead man is 39-year-old Ruel Samuel. Ruel Samuel was shot at around 8:19 last evening close to his home in El Dorado. Reports are saying police were called to the scene of the killing where they found Mr. Samuel with multiple gunshot wounds to the head and body. He was found lying motionless on the eastern side of the roadway. Police say the body was ordered removed by the District Medical Officer. Officers from the Homicide Bureau Region 2 are continuing enquiries into this latest killing.